Reviewing the flagship product in a company'sproduct line is always a delight. Besides having the best possiblefeatures, the flagship product also provides the best possibleperformance. In the world of Dremel rotary tools this distinctiongoes to the Dremel 4000. 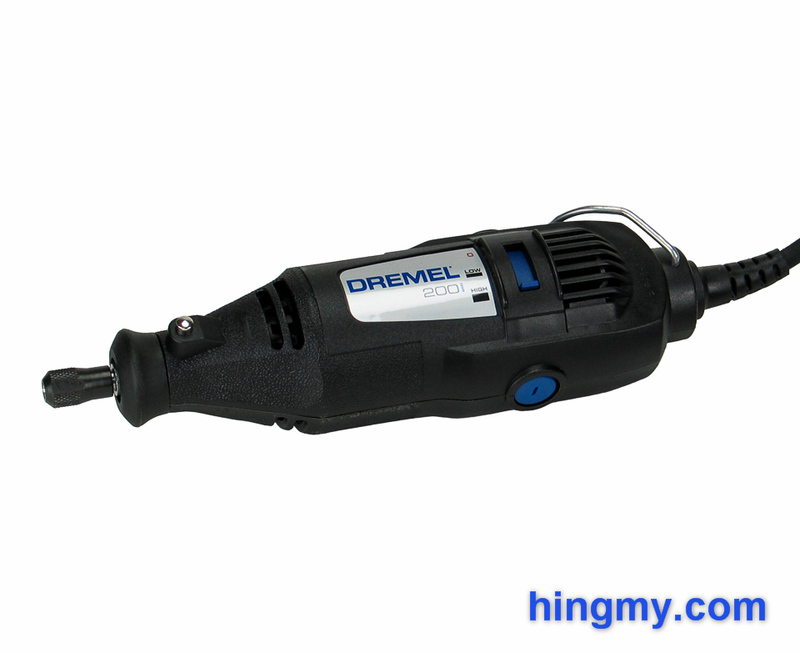 Let's take a look how it performs in ourshop, and if it is truly the best tool in the Dremel lineup. 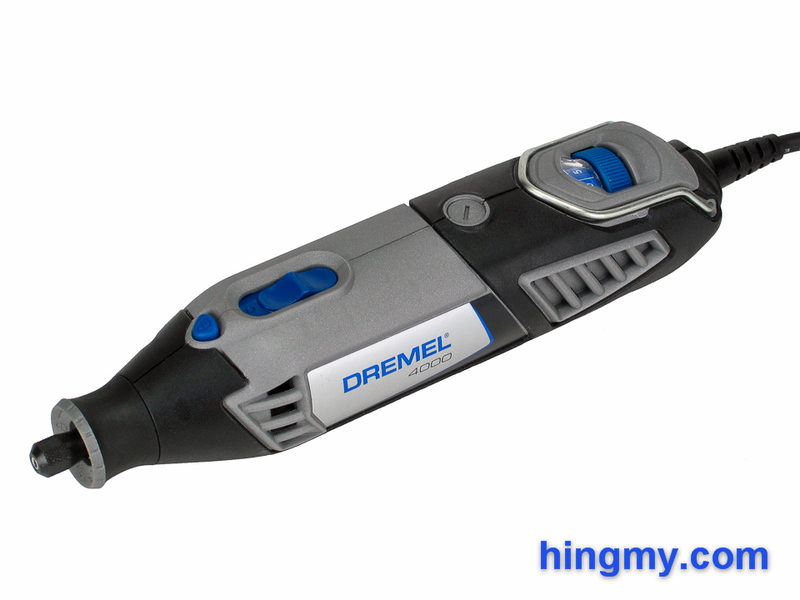 The name Dremel is so popular amongst thearts&crafts crowd that it has become synonymous with the term"rotary tool", a type of tool the Dremel company first intorducedin 1932. In a new series we'll be taking a look at all thedifferent types of rotary tools the company sell. 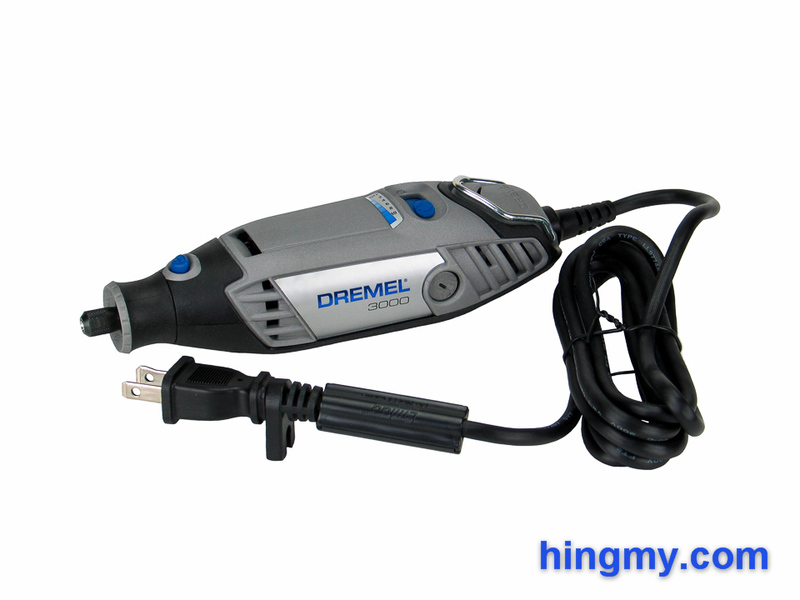 This week we gotour hands on a Dremel 200, which is, by the company's ownadmission, a very basic offering. Let's take a look at how theDremel 200 performed in our shop. Small die grinders (or small rotary tools) arefun to use. Well built ones are like pens that write in wood. 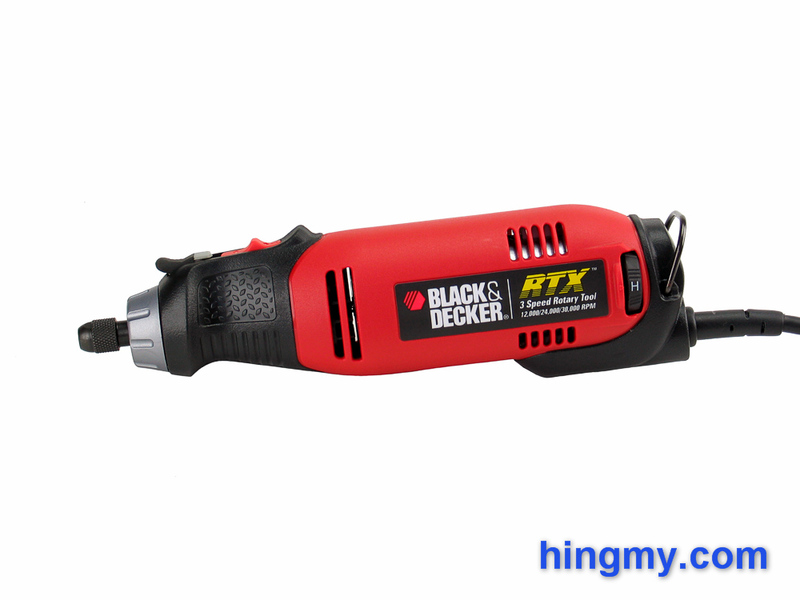 TheBlack&Decker RTX rotary tool is a challenger in a nichedominated by the Dremel company. Always wanting to support healthycompetition we had to get the RTX into our shop. Let's take a look,if the cheaper challenger can take it to the king of rotarytools. Die grinders are used to grind, polish, and cut material. Small die grinders are often called rotary tools. The size of a die grinder is a big factor in how it can be used. Large die grinders offer a lot of power for fast stock removale. Their size make it easier to guide the tool under heavy load. The power output of a grinder determines how fast it cuts. For rough work the grinder should have a motor draw of at least 5 amps. Engraving tools require much less power. Just about any power level will, as long as the tool reviews well. What a die grinder can be used for is primarily a function of its size. The large models excel at shaping metal and rapid stock removel. The smaller models are better suited for engraving. Using one in place of the other will result in a bad experience. Smaller die grinders are often called rotary tools. They are best used for fine work where rapid stock removal is not a requirement. Placing too much load on a small grinder will burn out the motor. For the ultimate carving experience consider a unit with a separate motor. This setup has the smallest tool size while still being powerful enough for heavy work. Professinal shops use this type of rotary tool. Rotary tools often share accessories with other brands. You can combine bits from one manufacturer with the tool from another. "Great compact unit, the small form factor feels easy to grip and control while in use. Well worth the low price to have this in your toolbox."